This year’s Somali American Festival Week’s soccer tournament took place at the stadium of St. Thomas University June 30 – July 7. More than 30 teams from states all over the U.S. competed for the trophy. 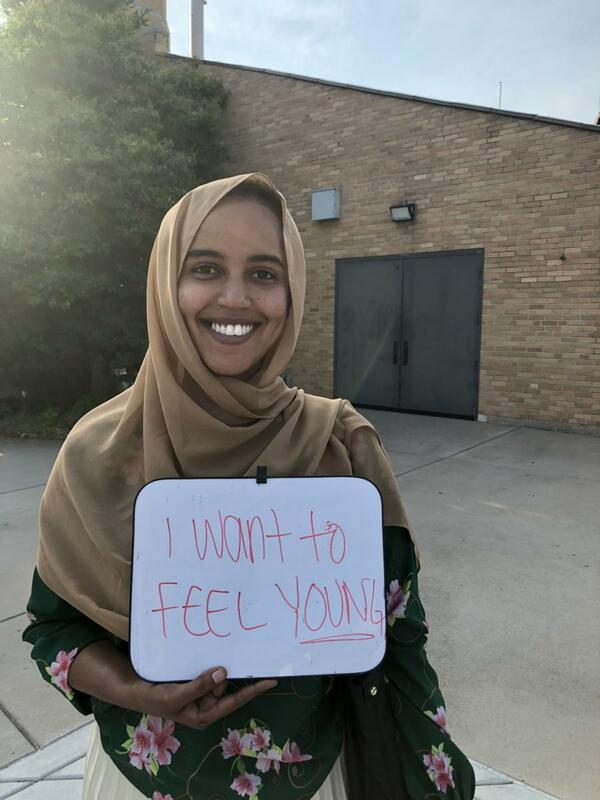 In addition to the soccer tournament, the week-long annual event features live music from popular Somali singers and DJs, drawing Somali community members of all ages to the event. WellShare’s East African Smoke-Free Program, the Somali Child Spacing Program and the Eliminating Health Disparities Program exhibited at the event. WellShare’s anti-hookah T-shirts and anti-tobacco backpacks were popular among the attendees and promoted WellShare’s anti-tobacco message throughout the community. As in past years, WellShare staff posted signs to help spread the message that the entire event was smoke-free. Somali American Festival Week is organized by West Bank Athletic Club. See below for some photos from the event.